Magnolia's elegant and powerful modern Oriental style is the result of years of dedication to belly dance. Magnolia's education began with classical Egyptian style. 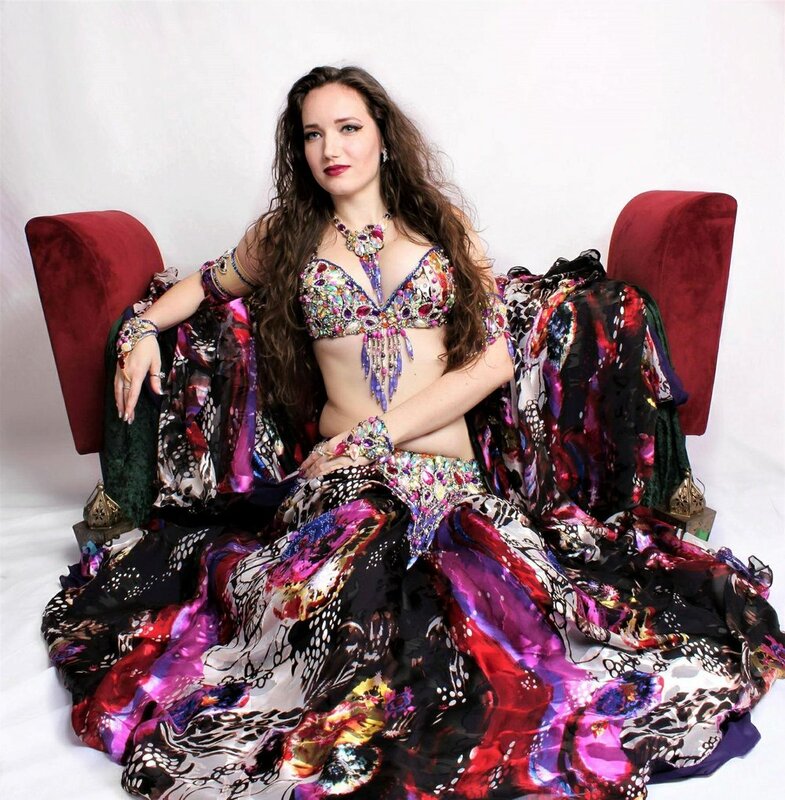 Over the last decade, she has expanded her studies to include Persian, Tribal fusion, Turkish, and modern fusion styles of belly dance. Her skills as a harpist gives her a deep introspective connection to rhythm and music. Magnolia's performances engage and delight audiences with a mix of classical and modern techniques that include floorwork, double veils, drum solos, and much more!